One the greatest piano blues sessions ever recorded. Beautiful album. OTIS SPANN - piano/voc, ROBERT JR. LOCKWOOD - gtr. 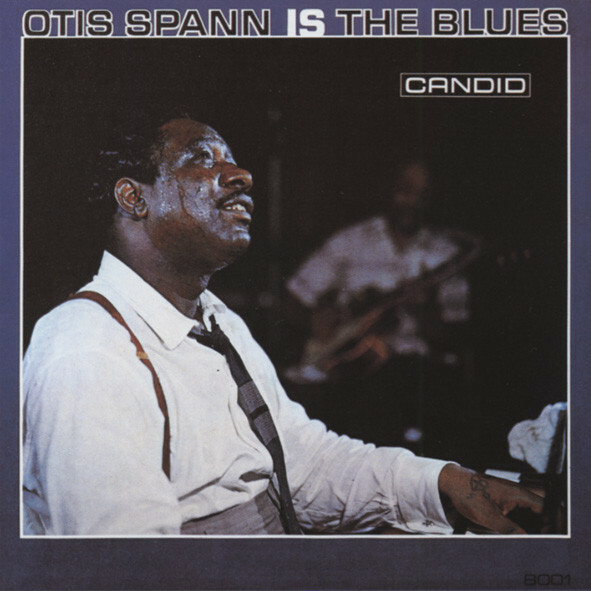 Customer evaluation for "Otis Spann Is The Blues"